By far our most popular new guns are the famous John Dickson round action and MacNaughton bar in wood. 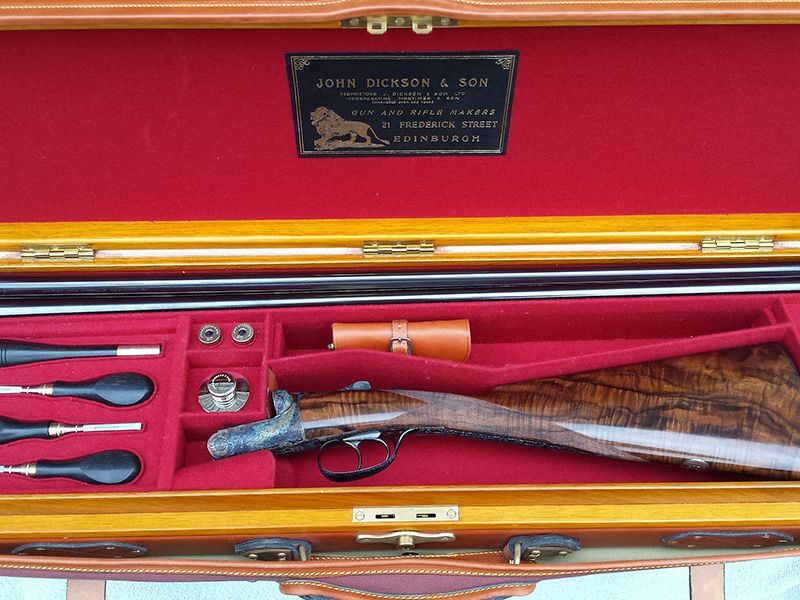 Each of our guns is fitted and tailored to your personal specifications ensuring that you have a gun that suits your shooting style perfectly and is truly unique. What is a Round Action ? 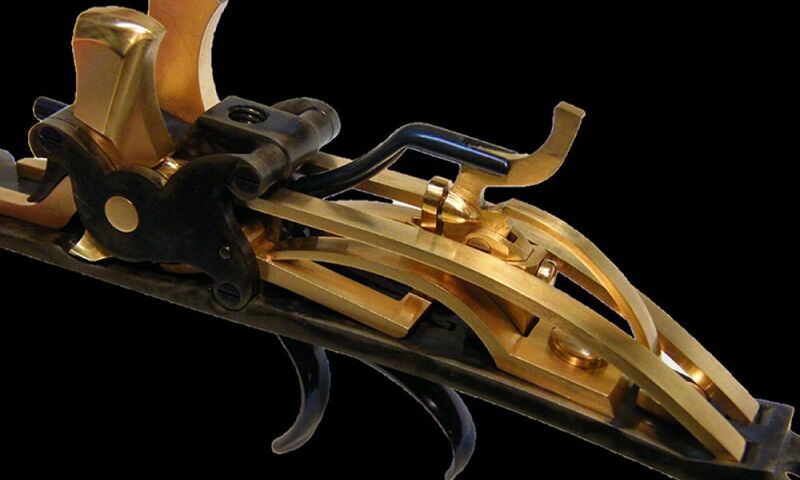 The design is unique in that there are no straight lines or sharp edges in our Round Action guns. They are therefore highly artistic in outline and most comfortable to carry and handle. Our Round Action guns are of the highest quality obtainable anywhere and are hand-built throughout by our own craftsmen. The finest steel only is used in these guns. By virtue of its design, the Round Action is exceptionally strong and is most suitable for the building of light weight models. In 12 bore with 28" barrels, this gun can be made to weight as little as 6lb and handles as easily and as quickly as a normal 20 bore gun. Finest steel chopper-lump barrels, carefully bored and regulated to give the best possible patterns. Mirror-smooth internal finish for consistent shooting and ease of cleaning. The top lever is keyed into the action forming a perfectly solid and strong top bite. 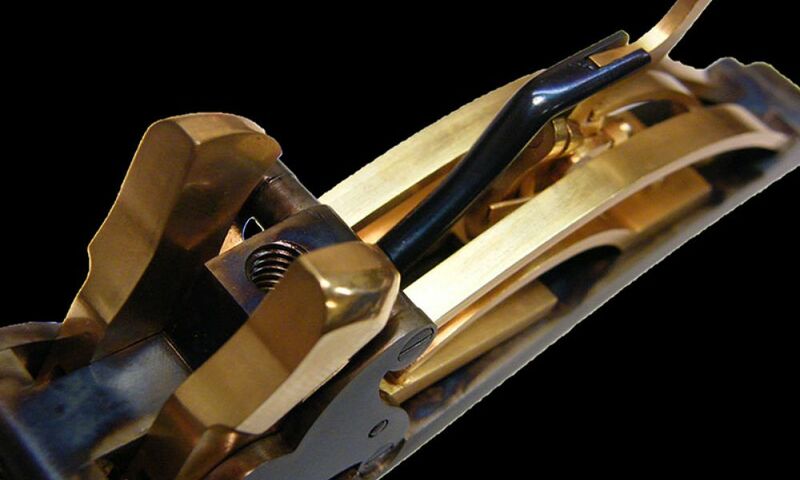 Cocking is affected by a sliding bar thus making opening and closing the gun smooth and light. Intercepting Safeties are fitted to prevent accidental discharge. The internal mechanism is Gold Plated to prevent rusting. 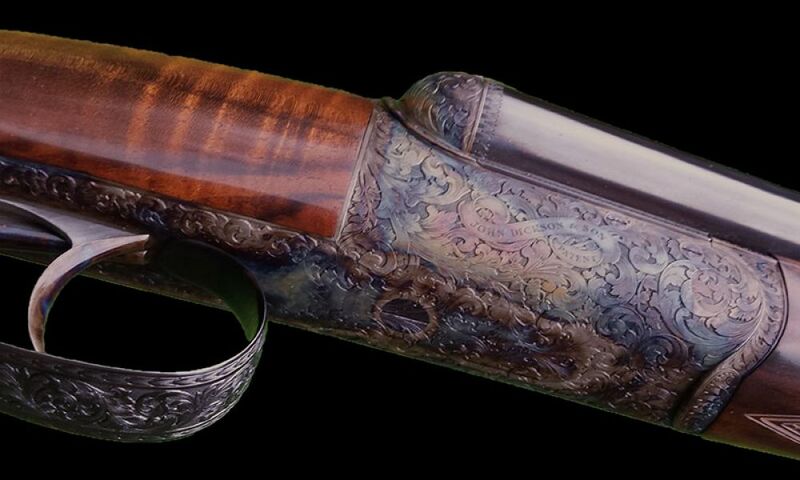 The action body is specially hardened and is beautifully hand engraved. 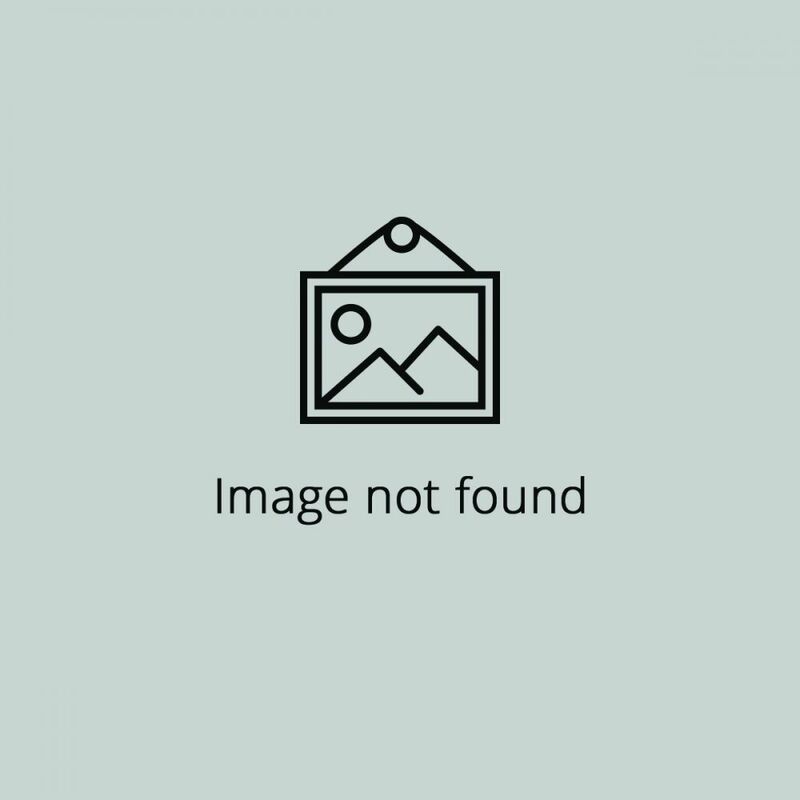 The ejector mechanism is contained in the action instead of the fore-end thus improving the balance by centralising the weight and increasing the dependability of the ejector mechanism. The gun opens wide and extractors come out to their full extent this facilitating loading and unloading. Only the finest quality matured Walnut specially selected for beautiful grain and figure is used. Stocks are finely shaped with diamond-oval grip and fine checkering. Stocks made to client's measure and with pistol-grips and heel plates if desired. We currently offer the famous Dickson Round Action in 12, 16 and 20 gauge, although if you have something special in mind please get in touch as we are more than happy to discuss custom orders. Handmade in Dunkeld, you can expect the same care and attention to detail inside and out, from the finest engraving to gold washed internals. A true work of art anyone would be proud to own. Best known for the Bar in Wood or Skeleton action, MacNaughton's “Edinburgh gun” is arguably one the most elegant designs ever made. 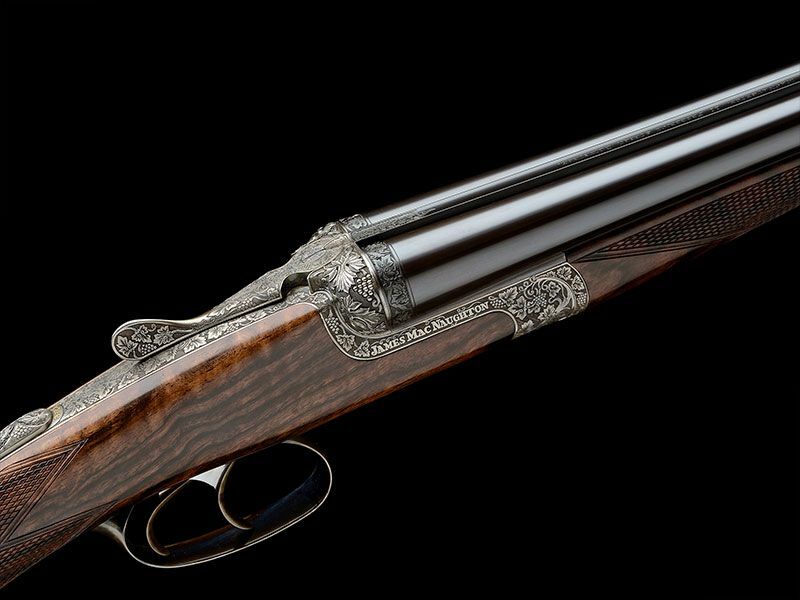 Offered in 12, 16, 20 and 28 gauge and built around an action which showcases the stock while still allowing plenty of freedom to be creative with the engraving. For a Scottish, handmade side by side that stands out from the crowd, look no further. We work with both Peter Cusack & Karen Wallace. Peter is a highly skilled engraver who started work engraving banknote plates before moving to guns. Peter enjoys the artistic challenges of the unique lines from a handmade gun. Karen is a local engraver with origins in jewellery. 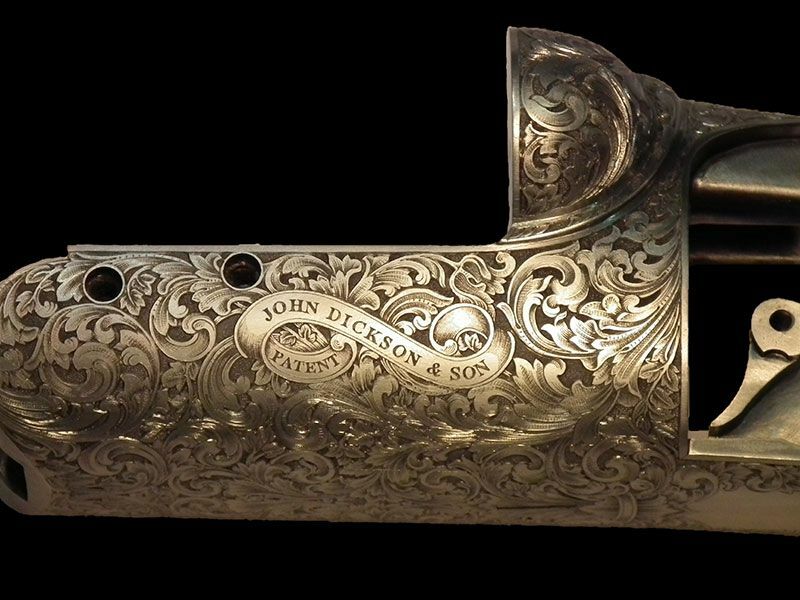 Apprenticing under master engraver Malcolm Appleby MBE Karen developed a keen interest in gun engraving.